Travis Amezcua of Wins on Panther at Chi Town! 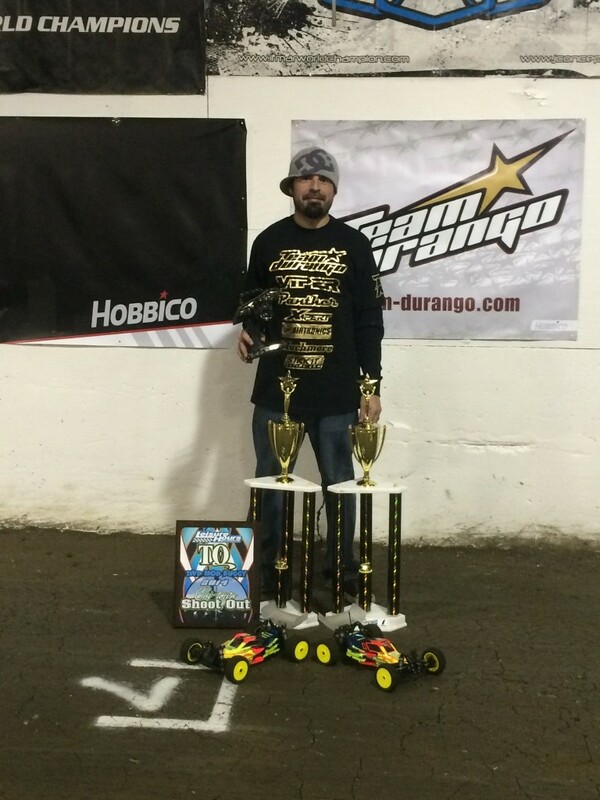 Travis Amezcua cleans up at the Chi Town Shoot Out taking first place in 2wd and 4wd buggy on Panther clay Bobcat fronts (T720C, T725C) and clay Rattlers (T771C) on the rears. This entry was posted on March 4, 2014. It was filed under Race News.